As readers to this blog will know I am a huge Bronte fan. I was unsure about this title with its gothic, dark theme but was swayed when a favourite author of mine highly recommended it. I should have gone with my first instinct. It proved an interesting interpretation of a classic story, but to my mind it definitely had some issues - not my cup of tea here at Great Reads & Tea Leaves. Firstly, I found the writing style most convoluted. It was so wordy at times that I got confused and had to read the same passage over to try and comprehend it's true meaning. It just did not work for me - overtly descriptive, robust in presentation, which all proved a distraction. "In a mansion, blessings are lost amidst bric-a-brac; in a pit, they shimmer like the flash of dragonfly wings." As a positive, I actually liked the main character of Jane. The murders fit the story, rather than the nature of the character which I had been expecting. They were not ruthless killings, but rather justified in some respects, resulting from threats to herself or those she cared for. She was bold, righteous and strong, kind to those she cared for. Strangely though I found the book took a perplexing turn for the worse once Jane become governess for Mr Thornfield and the story lost momentum. From a promising start, the pacing suddenly slowed and it became far less compelling. I was not swept up in the romance with Thornfield as I would have wished. 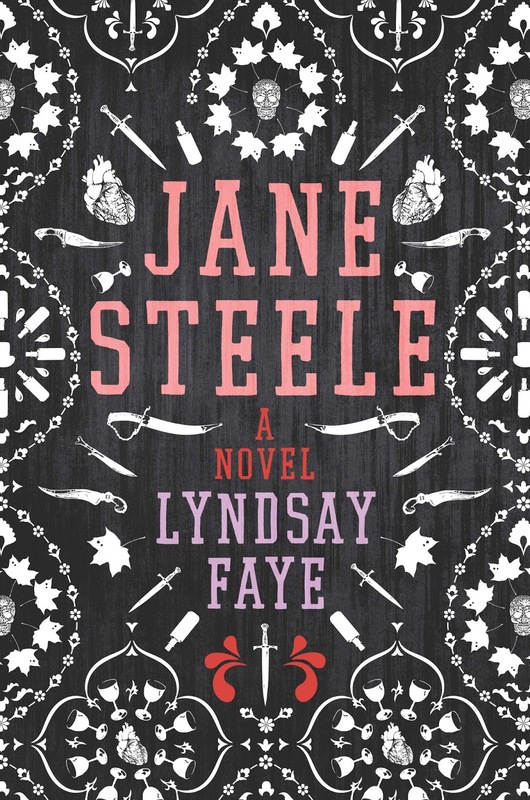 This becomes the tale of a different Jane and one far less appealing. Goodreads reviews would beg to differ from my account here, so maybe this was just not the book for me. 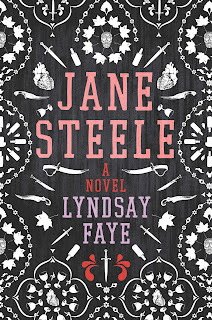 I enjoyed the first third, so perhaps Jane should have just kept on murdering to keep this reader engaged!?!? "I hope the epitaph of the human race when the world ends will be: Here perished a species which lived to tell stories."